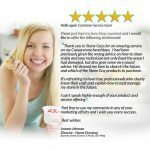 IT JUST WORKS! 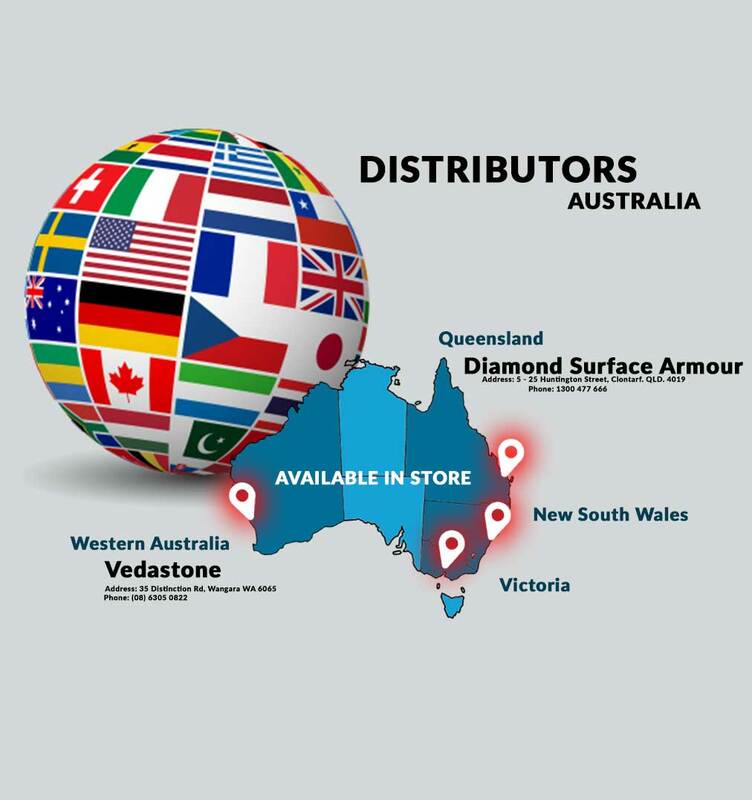 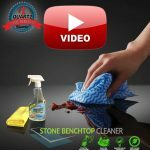 Quartz stone benchtop cleaner & stone benchtop cleaner can be confusing on what is best to use without damaging the surface. 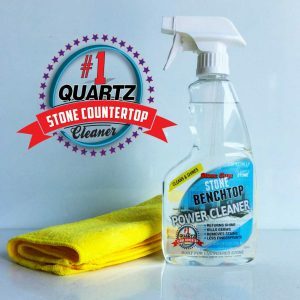 Unlike most common cleaners, Power Cleaner is specifically designed as a quartz countertops cleaner & modern stone benchtop cleaner. 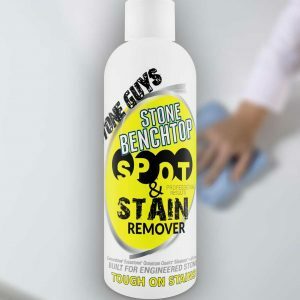 Quickly remove dirt, grime, 99% germs from all stone benchtops without leaving behind soap scum, streaks or a rainbow effect that is common in “All Purpose” cleaners. 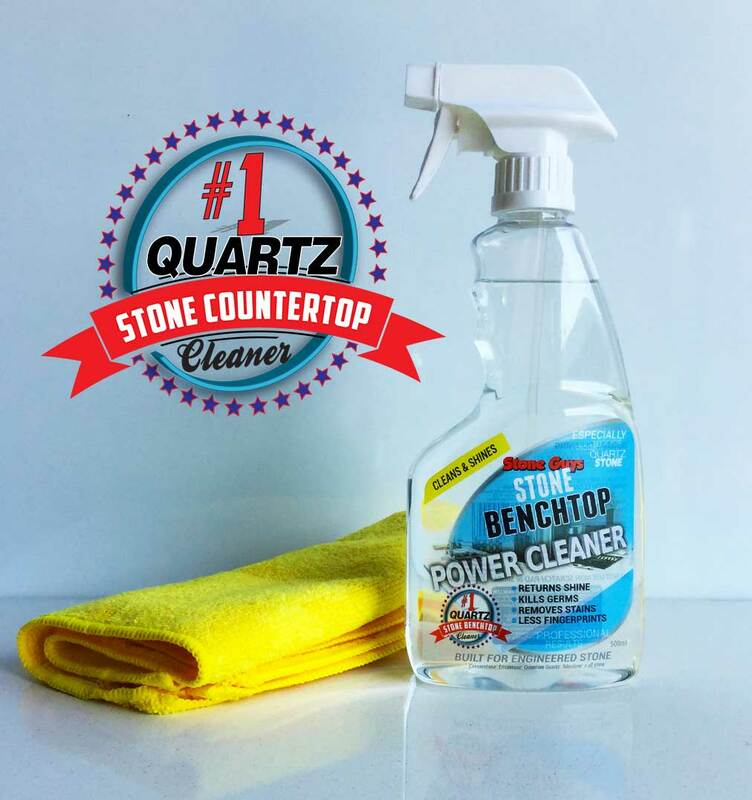 Stone Power Cleaner is a pH neutral formula that is gentle and will not dull the surface. 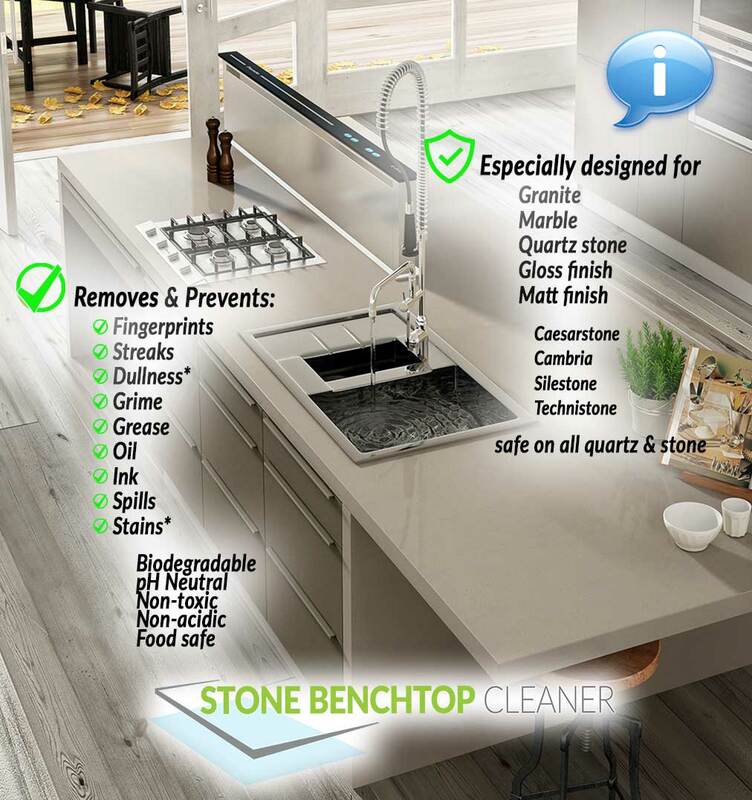 Because it is made for modern stone benchtop surfaces and not some cheap watered down highly corrosive cleaner with daily use Power Cleaner helps maintain the shine on quartz stone benchtops with a brilliant, streak-free shine. 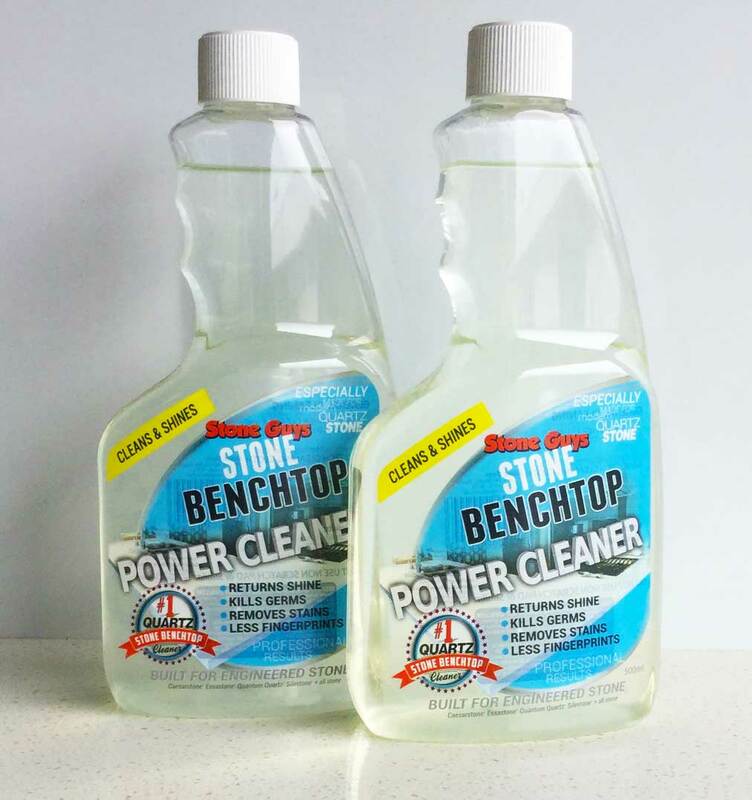 Twin pack of 500ml of Power Cleaner great for everyday use, as you only need a light spray. 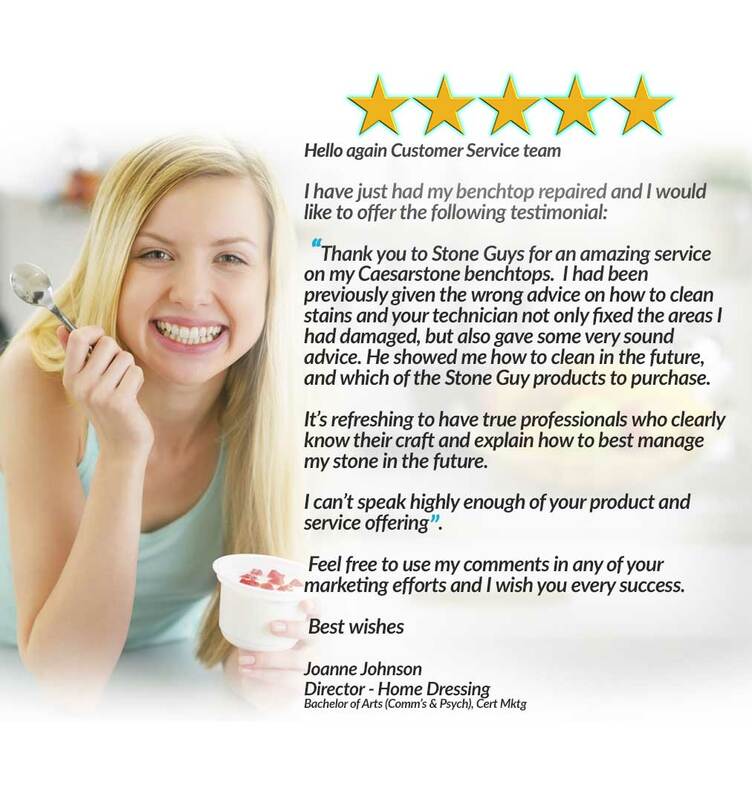 See our Videos on how to remove stains and polish your stone benchtops. Quartz Countertops Cleaner & Stone benchtop cleaner that WORKS! 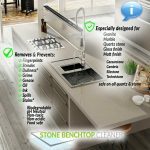 Stone Power Cleaner TWIN REFILL the first choice of Stonemasons, specifically designed for quartz countertops, engineered stone benchtops brands such as Silestone, Technistone, Quantum Quartz, Smartstone, Cambria, Qstone, Caesarstone. 100% biodegradable, residue free, daily cleaner specially formulated for a streak-free and fingerprint free benchtop. 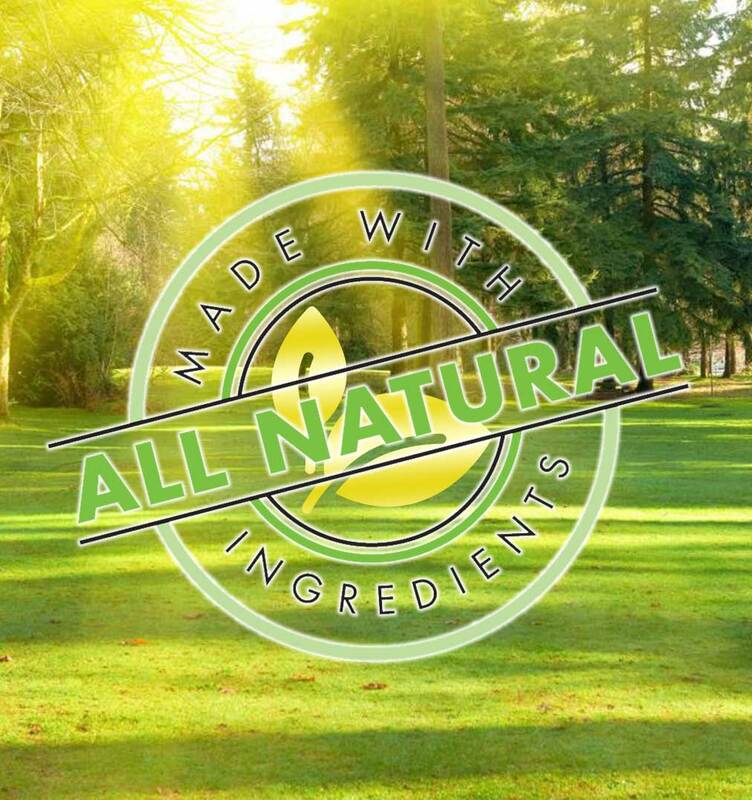 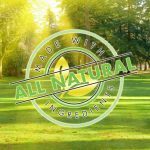 Does not contain any surface shine damaging acids, bleach, phosphates or ammonia. 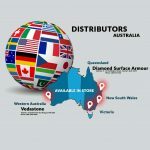 Consequently it is food safe, non toxic and 100% safe on food prep surfaces.